District school rugby tournament a success! 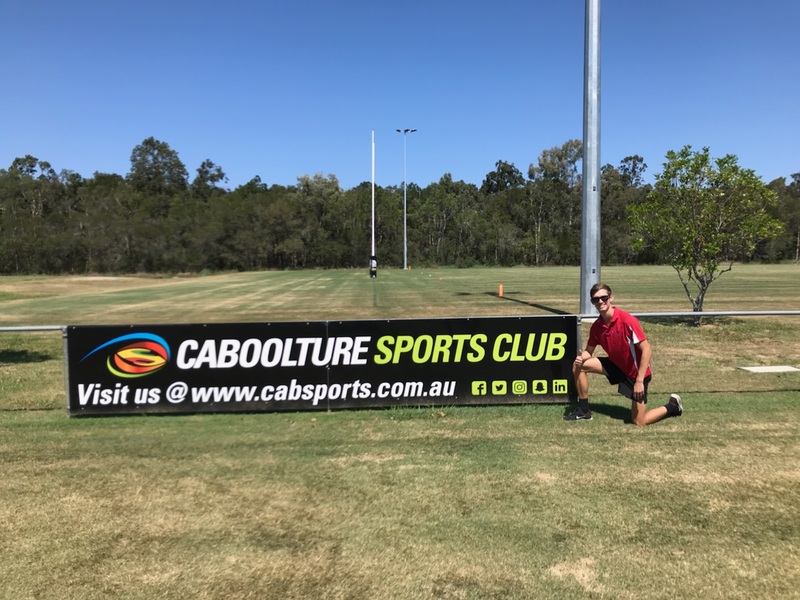 The Caboolture District School Sports Gala Day for girl’s rugby union went off without a hitch thanks to the Caboolture Sports Club Community Chest Grant. Over two days, six senior and eight junior teams participated in the tournament whilst also honing their skills in rugby union. The Community Chest Fund helped cover the cost of providing licensed first aid providers for the duration of the event; a great reassurance for all involved that prompt and correct treatment would be administered on the day. By all accounts, the teachers and students had an enjoyable day and would like to thank Caboolture Sports Club for assistance in creating a safe environment. The overall winners were Morayfield East State School in the Under 12s division, and the Under 11s winner was Caboolture East.